Stavely Elementary School is located on the southeast corner of the Town of Stavely. 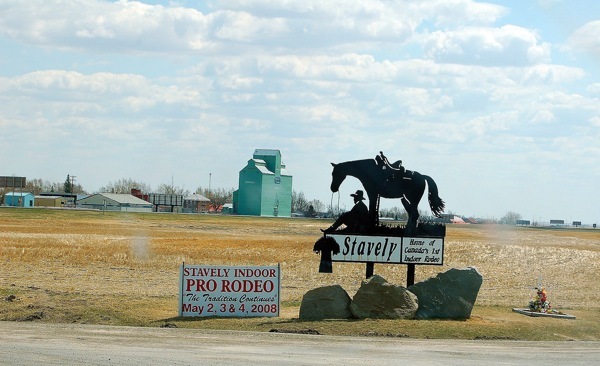 The Town of Stavely was named for Alexander Staveley Hill, Managing Director of the Oxley Ranching Company that was formed in 1882. With the influx of settlers, the bow-car stop and tent-town, we progressed to the status of a village in 1903 and to a town in 1912.